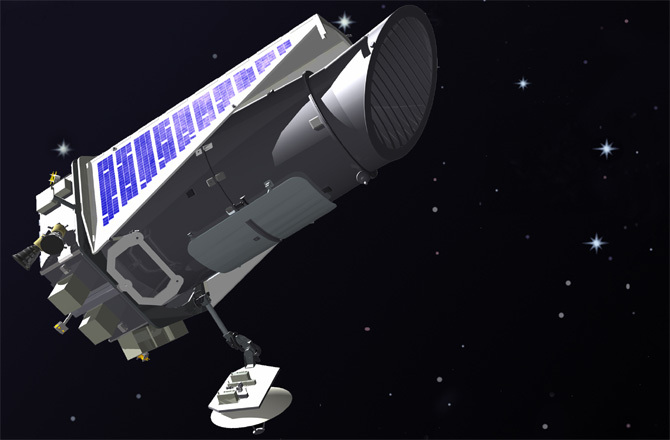 There was a lot of disappointment when it was announced that the crippled Kepler Space Telescope would not be able to continue its search for exoplanets after a malfunction left it unable to stabilize enough to focus properly. There was some comfort in the knowledge that there was still a lot of its original data to go through, and that a few thousand planetary candidates had already been found. But now, it seems that Kepler’s assumed death may have been a bit premature. 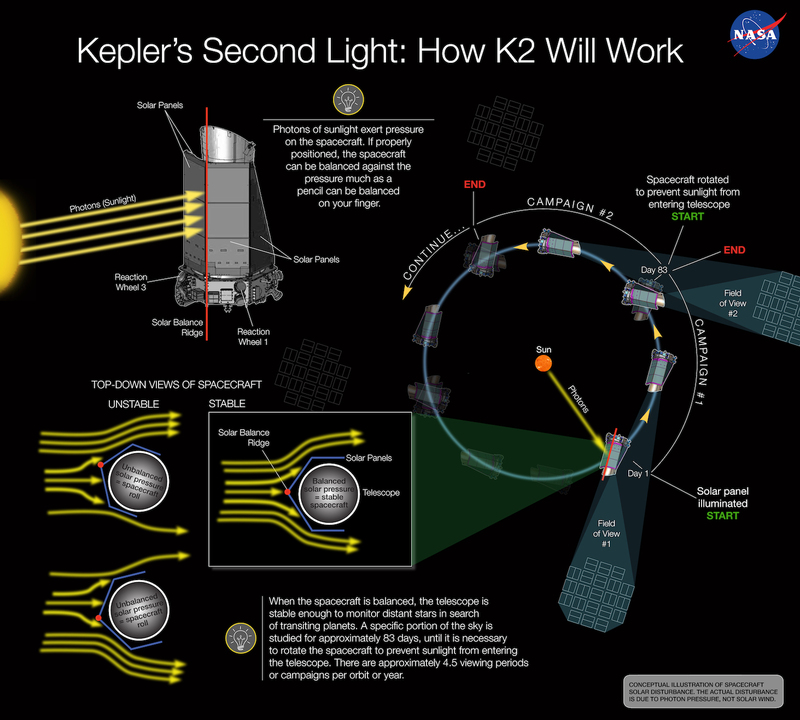 There is a new proposal for a refurbished Kepler mission, dubbed K2, which, if successful, could allow the telescope to resume its planet-hunting in a modified way, it was announced last Monday. “K2: The story begins,” said Steve Howell, Kepler’s project scientist, at a recent gathering of astronomers NASA’s Ames Research Center. The problem which created the need for this new idea began when the second of Kepler’s four reaction wheels failed last May. With three working wheels, it would be able to continue, but with only two, it lost its ability to stabilize itself enough to point precisely at target stars. Precision pointing is necessary for finding smaller rocky planets like Earth, the primary purpose of the mission. But there may yet be hope. Engineers have come up with a plan for Kepler to be able to re-aquire its pointing ability, using none other than the Sun. In essence, the Sun would become the “third wheel.” How? By orienting the telescope so that the solar pressure, from the photons coming from the Sun, is evenly distributed across all the surfaces of the telescope. This requires Kepler’s orientation to be nearly parallel to its orbital path around the Sun (Kepler doesn’t orbit the Earth, but rather trails behind it as the Earth orbits the Sun). There are some differences from the previous mission. In K2, instead of focusing on just one set of stars, Kepler would look at different parts of the sky, monitoring the stars in each area continuously for up to 80 days. It would be able to examine red dwarf stars which are smaller and dimmer than the stars that Kepler was focused on before. 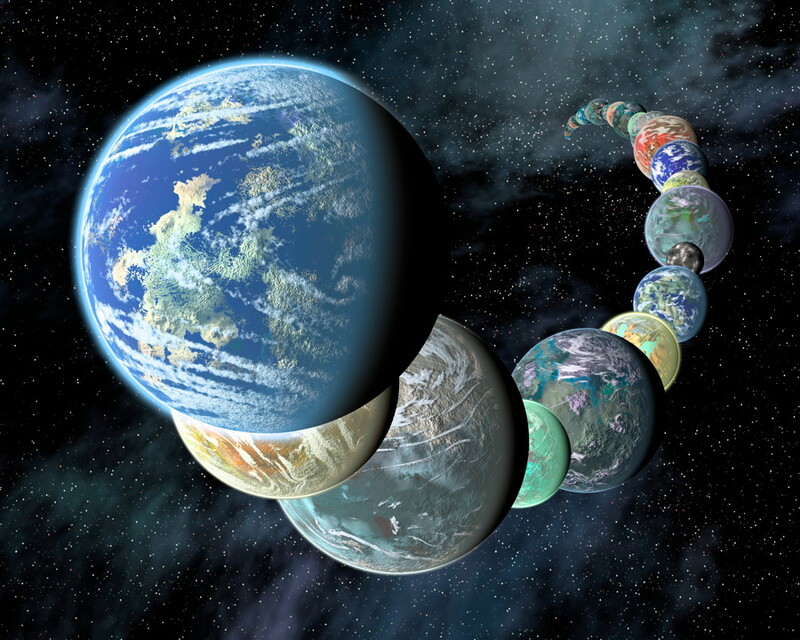 There is already evidence that these stars as well are home to many exoplanets. According to Howell, “There are niches where we can deliver small planets,” He noted that K2 would cover five to 10 times as much of the sky as the original Kepler survey and could discover hundreds of planets around the red dwarfs. 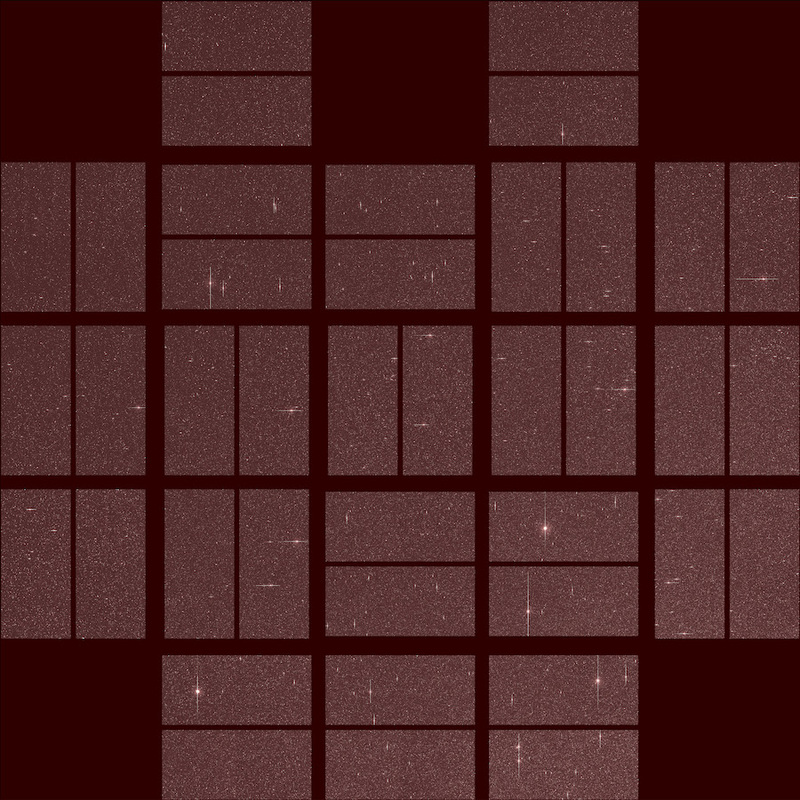 “This ‘second light’ image provides a successful first step in a process that may yet result in new observations and continued discoveries from the Kepler space telescope,” Sobeck said. The concept still has to pass review; it has already been presented to NASA, but now needs to proceed to the 2014 Senior Review. That decision is expected by the end of 2013. With the ever-shrinking NASA budget, it is uncertain if the proposal will proceed forward. If K2 is accepted, Kepler could not only resume its search for planets, but also observe star clusters, young and old stars, active galaxies and supernovae. This article was first published on SpaceFlight Insider.